Eigen was established in 1995, and from then on has never left any stone unturned in the field of precision metal stamping. Eigen has experienced progress in leaps and bounds in the last 22 years. The company operates from Bangalore; the technology capital of India, and is delivering exceptional services to customers regardless of their location on the globe. 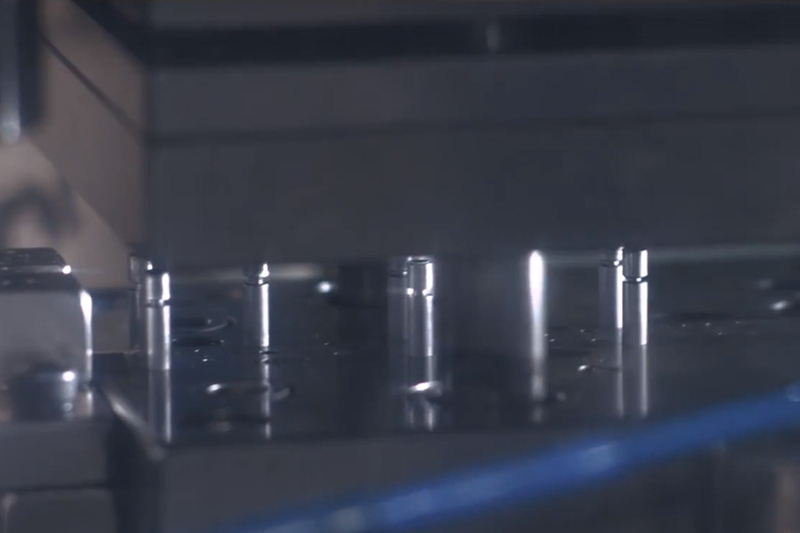 The company has emerged as a leader in the field of precision metal stamping. Eigen believes in efficient development, nurturing and leveraging their expert capabilities and technologies in precision metal stamping. The company has great infrastructure and uses the latest technologies to be the global leader. 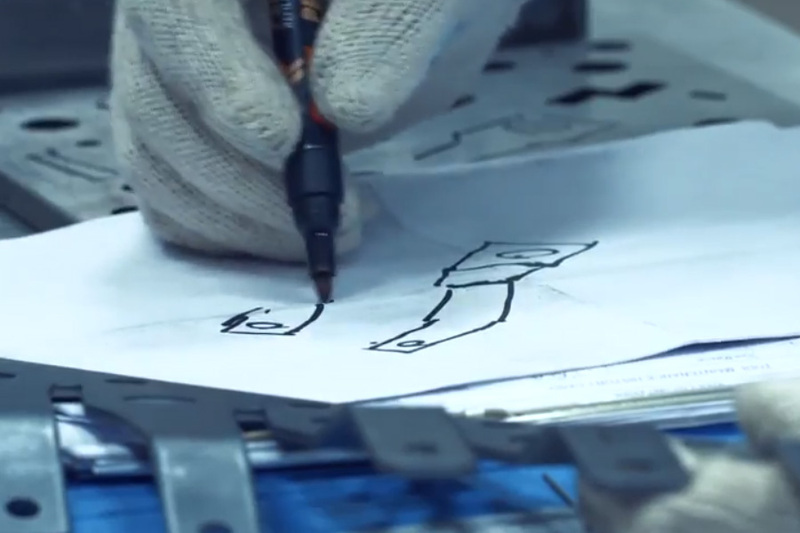 Cutting edge designing and engineering set Eigen apart from the rest. The professionals working here are always motivated to provide high quality services to clients. Every project, regardless of how large or small, is considered to be critical. 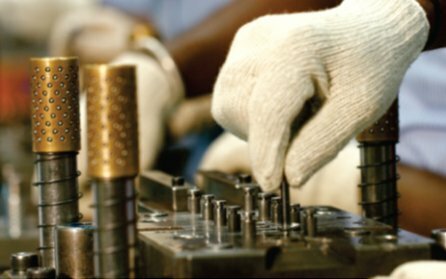 Precision can be expected in all the projects, as the team working here has over 5000+ hours of experience in tool design and development. When it comes to designing, the company uses the latest high speed tools and technologies to ensure perfection at every step of the operation. The most efficient tool designs are achieved by the help of top of the line software such as AutoCAD, UGnx9, AutoCAD inventor, 3D Quick Press, Solid Works and so on. Eigen has a great reputation in the design, development, and manufacturing of single press tools to highly complex 45 stations, and even higher tools that range from 100 mm to 1000 mm. In order to ensure that components produced are durable and last for a long time, only the highest quality materials are used. 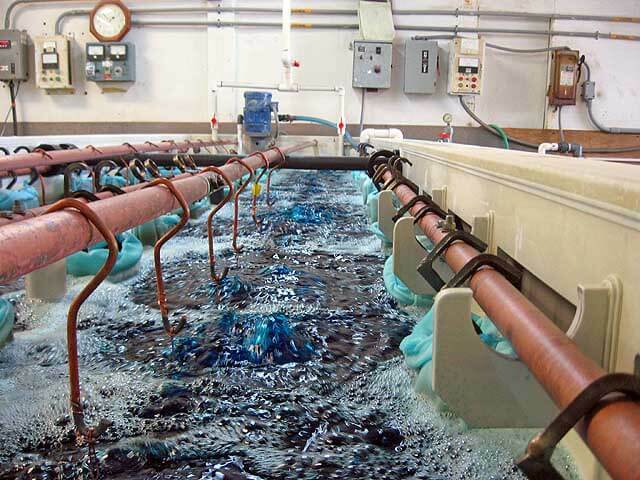 The QC (Quality Check) processes at Eigen are strict, and there are many protocols that are rigorously followed in every process so that the end result is perfect. Eigen has been successful in developing 1000+ tools with complex designs, and there are a lot more getting added to this number. 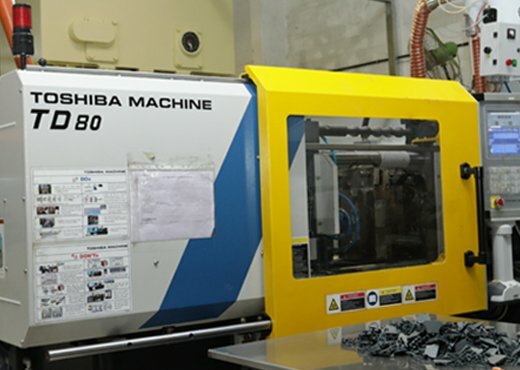 The tool room is equipped with latest technologies and machines such as Mitsubishi Wire EDM and Spark EDM, are used to conform to the highest standards. Eigen is a leader when it comes to designing, developing and manufacturing high speed and complex dies. The multidisciplinary team members in design are highly qualified and experienced, to cater to varied customer requirements. 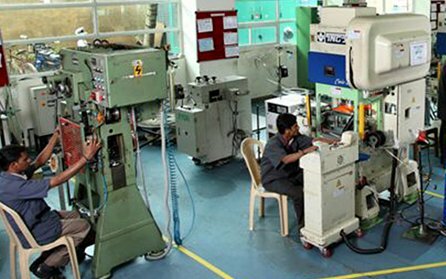 The experts understand the specific needs of tooling industries and accordingly come up with the requisite designs. Eigen has proved its mettle in various areas of progressive press dies. Even with so much progress over the years, the focus is always on pushing the limits further, by the 200+ motivated members working here. Eigen incorporates manual, semi – automatic and fully automatic techniques to accomplish perfect results in assembly and sub – assembly. The company takes on a variety of assembly services so that the customers can get an integrated solution. The arc-chute assemblies are taken care of for MCB, MCCB, and contact assemblies for domestic appliances. 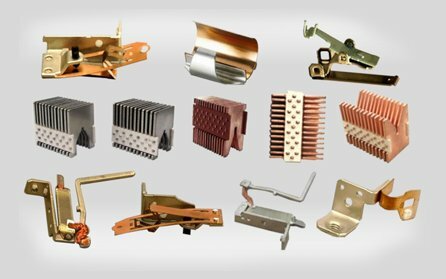 Heater assembly is done for domestic and industrial circuit breakers. Eigen has developed customized gauges for the automated measurement of assemblies. Eigen is proud to flaunt all the accomplishments in plastic injecting molding, and all that it can do with the ever progressing setup. The company possesses much needed expertise in high performance thermoplastics and molding processes, and is competent in over and insert molding. When it comes to plastic parts, Eigen is renowned for providing the best combination of functionality, productivity and low manufacturing cost. Eigen’s focus of providing extraordinary services to their customers in precision metal stamping has been the highlight of their journey. 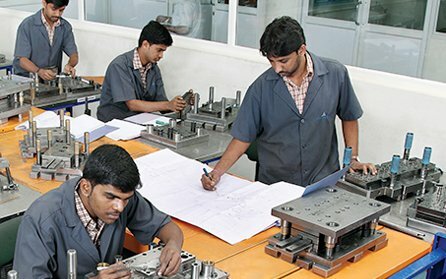 The technology is improving by every hour, so to speak, and in order to keep up with the technology and latest tools and techniques for efficient results, the employees are regularly trained to achieve precision in every aspect of metal stamping. With the exceptional strength of qualified and experienced professionals and the use of latest tools for design and development, Eigen is always reaching new heights of success and taking it to the next level.